Jeju City Traditional Five Day Market is located in Jeju. Plan to visit Jeju City Traditional Five Day Market and other customer-reviewed, writer-recommended Jeju attractions using our Jeju trip tool . 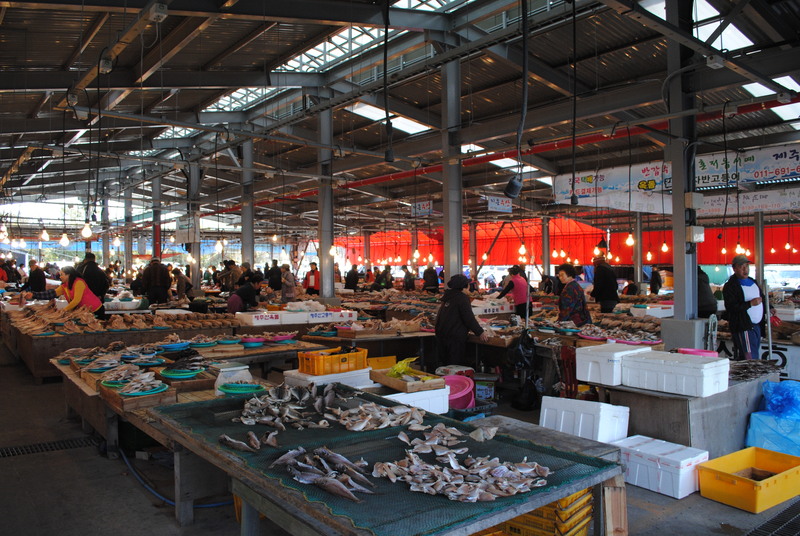 A variety of products are sold, from clothes to vegetables, from five-day venues to places such as Hamdeok. The prizes are similar as the merchants are moving around, as do the five-day injuries.